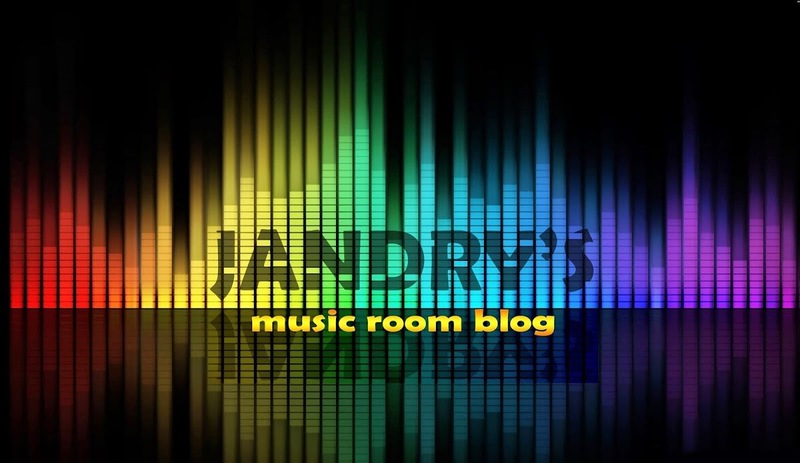 Something I've been working from few days. 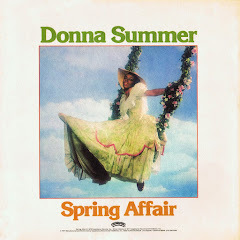 "Starting Over Again" made the U.S. pop top forty, peaking at #36, and reached #1 on the U.S. country charts on May 24, 1980. 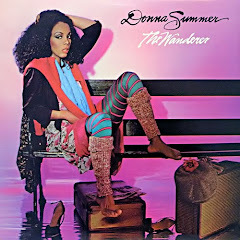 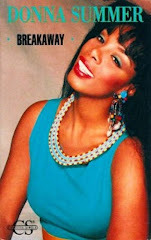 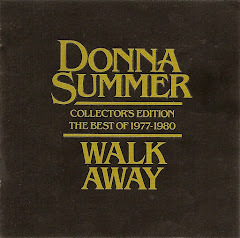 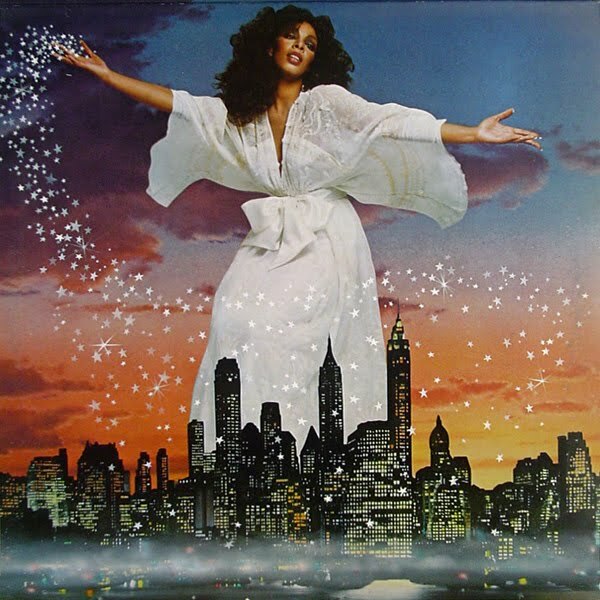 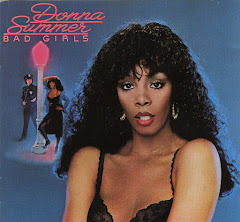 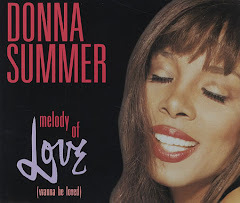 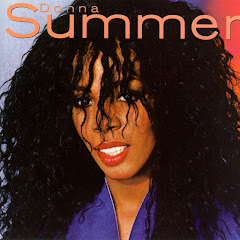 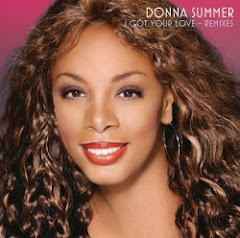 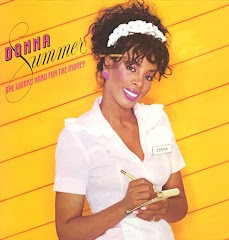 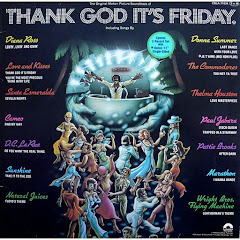 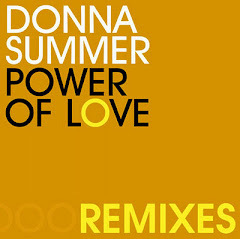 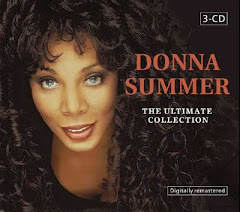 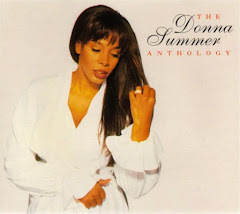 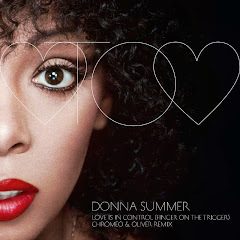 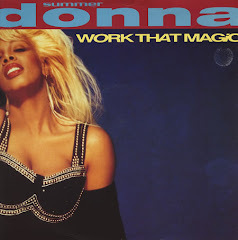 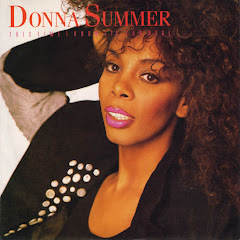 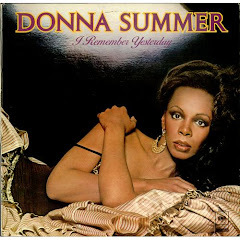 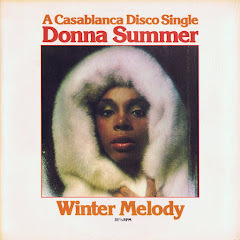 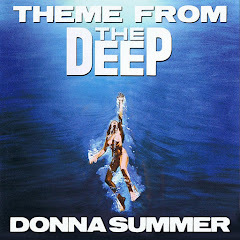 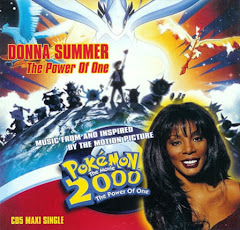 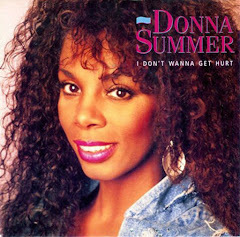 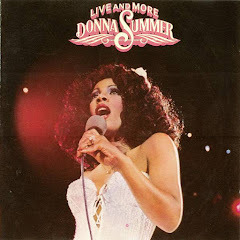 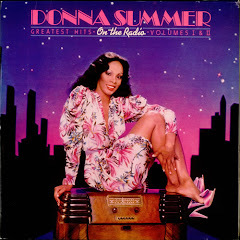 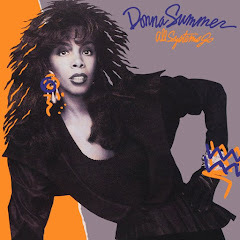 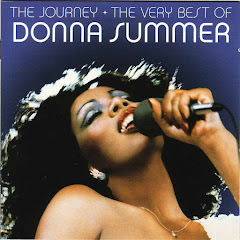 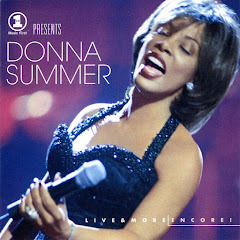 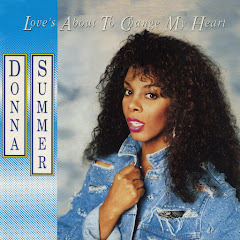 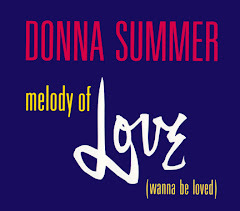 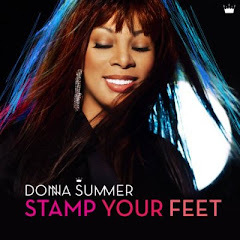 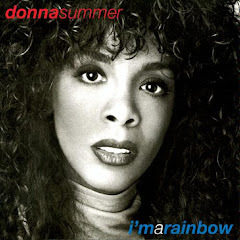 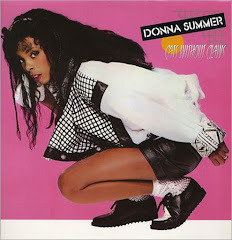 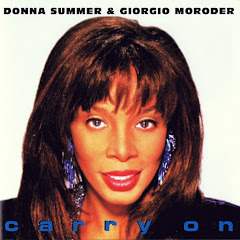 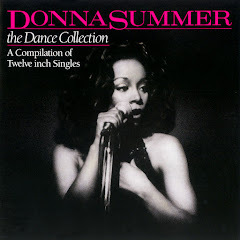 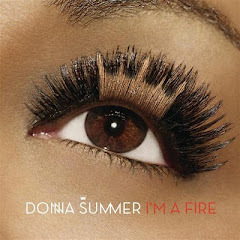 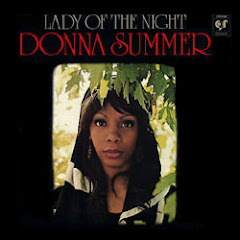 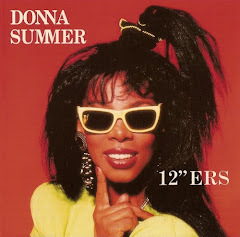 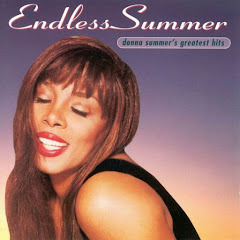 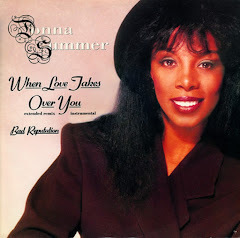 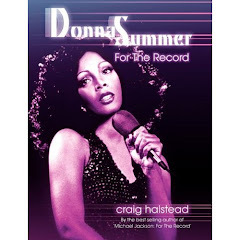 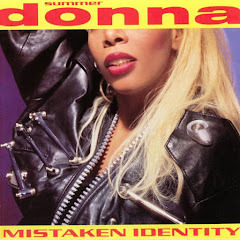 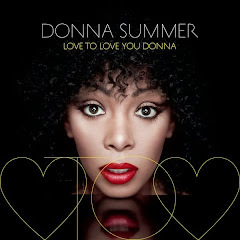 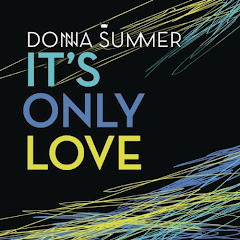 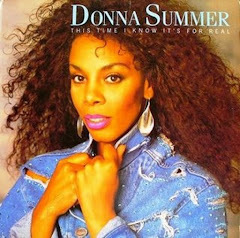 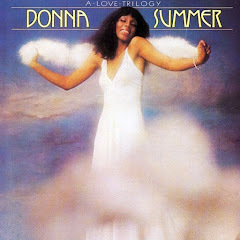 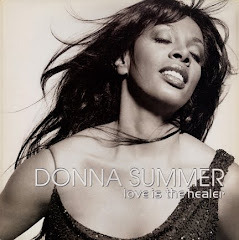 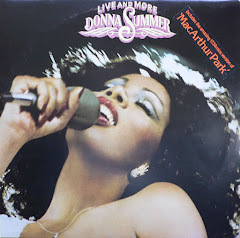 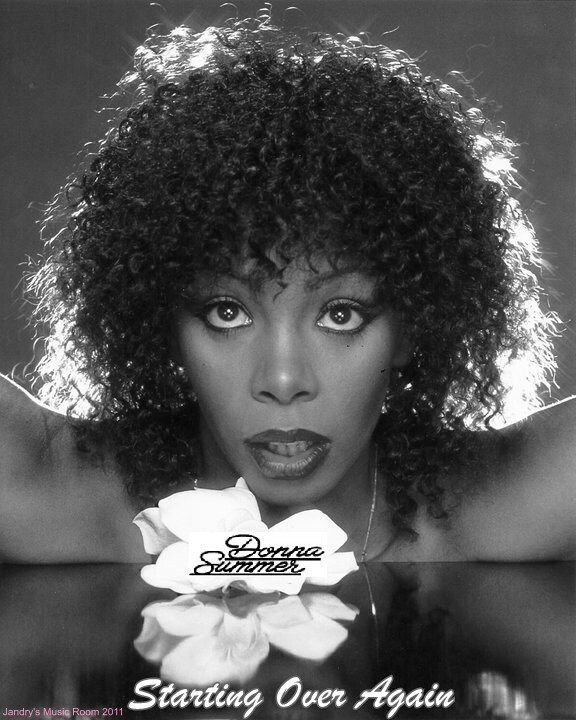 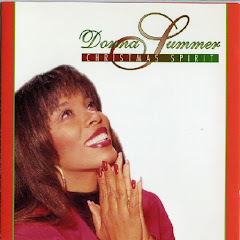 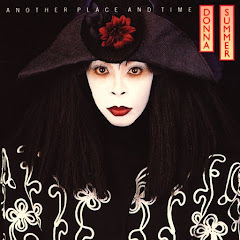 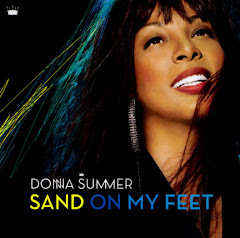 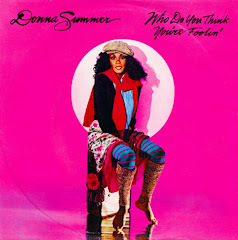 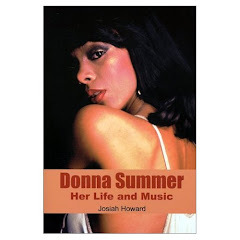 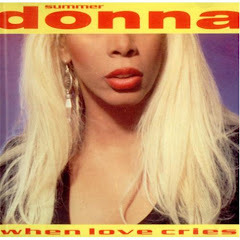 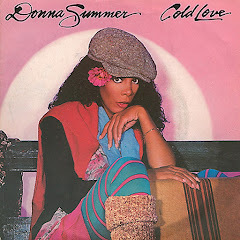 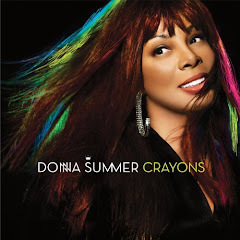 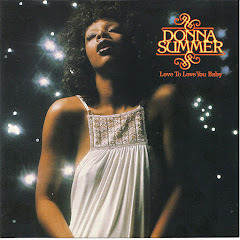 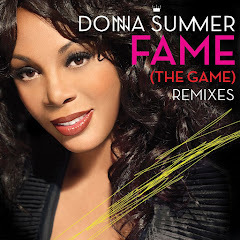 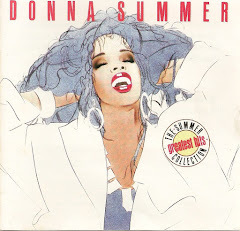 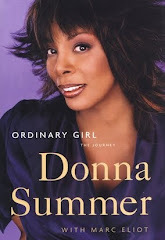 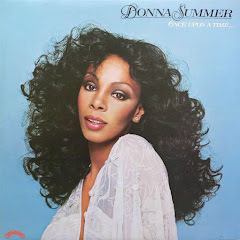 Despite having co-written the song, DONNA SUMMER never recorded it herself, though she did perform it live numerous time on television specials during the 1980s.